Women have always influenced domestic design through their involvement with homes, schools, hospitals and gardens, but it wasn’t until 1898 that the first female architect Ethel Charles was admitted to the Royal Institute of British Architects (RIBA). Our brief tour through a handful of listed buildings shows that women have been influencing English architecture for over 400 years. The first woman ever recorded to have had hands-on involvement in re-shaping buildings, Lady Clifford’s earliest known work includes the restoration of the Grade II* Church of St Michael in Appleby-in-Westmorland, Cumbria. 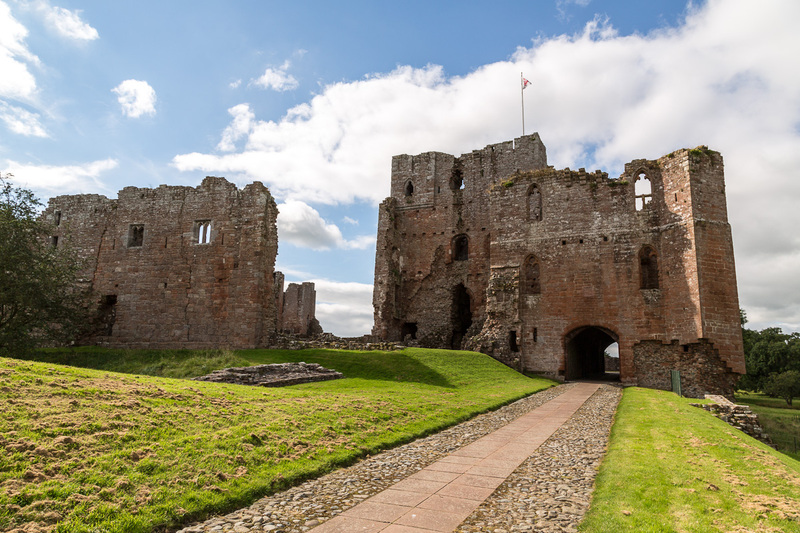 She also redesigned one of her family seats, Brougham Castle- the medieval fabric is listed and the remains of a Roman fort are scheduled as an ancient monument. Visiting today, you can find out how Lady Clifford transformed the site from a military complex into a grand country estate. 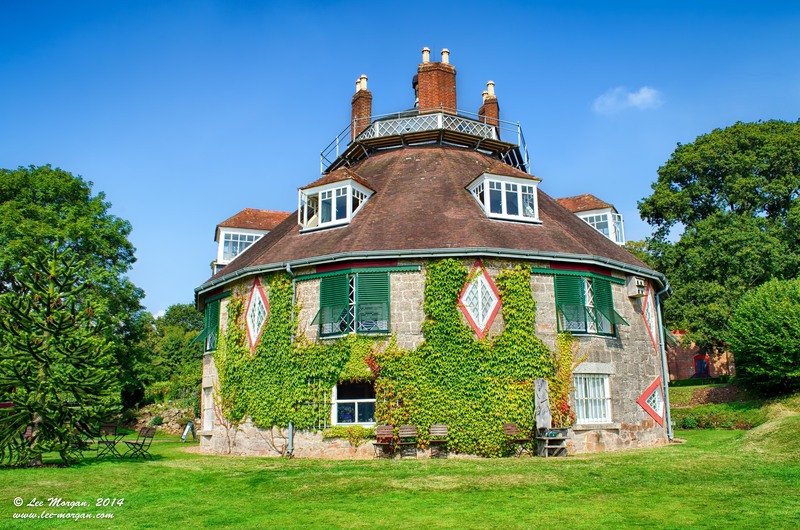 The Parminter cousins built A La Ronde in 1798 near Exmouth in Devon. 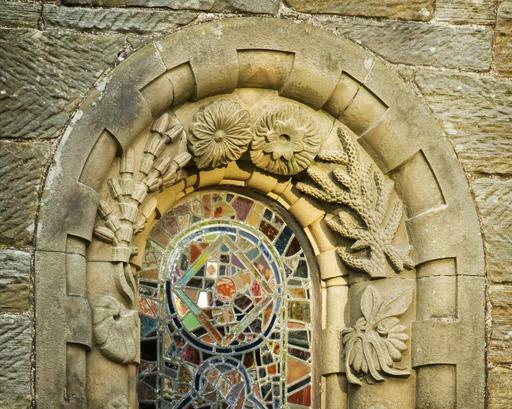 The cottage’s central octagon shape and picturesque design are thought to have been modelled on the basilica of San Vitale in Ravenna, Italy – unsurprising as the Misses Parminter toured Europe far and wide. Rustic details like these, from the intricate shell and feather wall patterns to the hidden grottos, mean the building is listed at Grade I. Read more about listing unusual vernacular houses. A remarkable 19th-century pioneer, Losh was an expert linguist, member of the Newcastle Literary and Philosophical Society and friend to poets Wordsworth and Coleridge. In 1839 she funded and designed the rebuilding of St Mary’s Church in Wreay, Cumbria. Now Grade II*, it is a beautiful Romanesque church, decorated with rich sculpture of plants and animals, and includes a Grade II mausoleum built by Losh for her sister. In 1928, Scott won a high-profile competition to rebuild the burnt-out Shakespeare Memorial Theatre in Stratford-upon-Avon. Scott was the great-niece of famous architect George Gilbert Scott, and paved the way for many aspiring female architects as one of the first women to study at the Architectural Association in London, which in 2017 celebrated 100 years of accepting women as students. 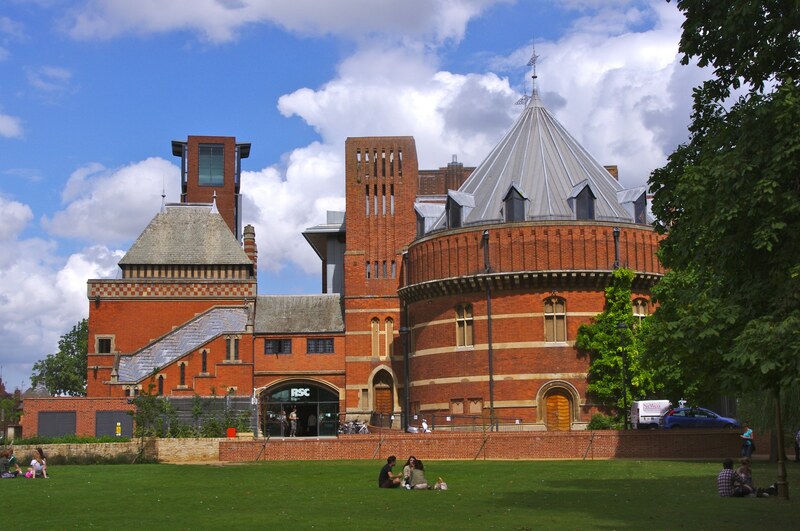 Now listed at Grade II*, the theatre (which includes a museum and is known as the Royal Shakespeare Theatre) is one of the most distinctive buildings on the Avon river. 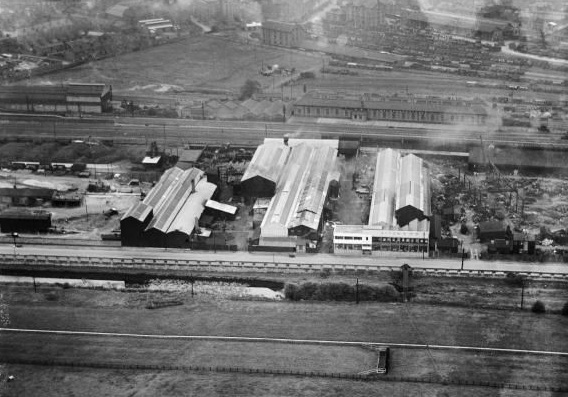 In 1931, Aiton and Scott designed the steel-framed Aitons Works in Derby, home to Aiton & Co- the company owned by Norah’s father. It’s a very early example of the Modern or International style of architecture, introduced to England between the first and second world wars, and it’s also one of the first industrial buildings designed by a professional female partnership. For both reasons, it was listed at Grade II in September 1998. We’re putting together a list of 100 places that tell England’s story. Which places that inspired an artist’s work or an artistic movement do you think should be included in A History of England in 100 Places? Make your nomination here before 22 February 2018. Find out which places have made the list so far in our weekly podcast. Thanks for posting on this very interesting subject and raising awareness of the significant contribution women have made to the world of heritage architecture despite often not being able to attain recognition as ‘architect’. hanks for posting on this very interesting subject and raising awareness of the significant contribution women have made to the world of heritage architecture despite often not being able to attain recognition as ‘architect’. This is a great introduction into women’s involvement with architecture throughout the centuries. My current phd research is looking into female architectural patronage in 18th century Britain. As expected, I have discovered many examples of elite women who shaped their homes and gardens both architecturally and aesthetically. So glad to see that others are interested in this subject!